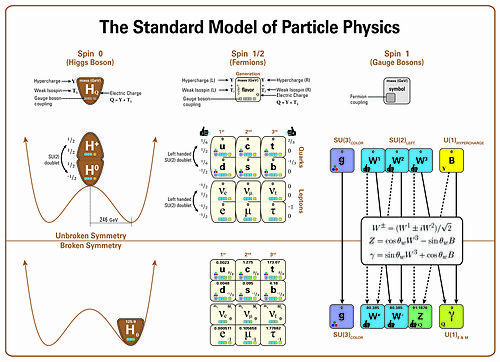 For decades, the Standard Model has stood as the best explanation of the subatomic world, describing the properties of the basic building blocks of matter and the forces that govern them. However, challenges remain, including that of unifying gravity with the other fundamental forces or explaining the matter-antimatter asymmetry that allows our universe to exist. Physicists have since developed new models, and detecting the direct conversion of a muon to an electron would provide evidence for many of these alternative theories. The Mu2e detector, when complete, will be the instrument to do this. The 92-foot-long apparatus will have three sections, each with its own superconducting magnet. Its unique S-shape was designed to capture as many slow muons as possible with an aluminum target. 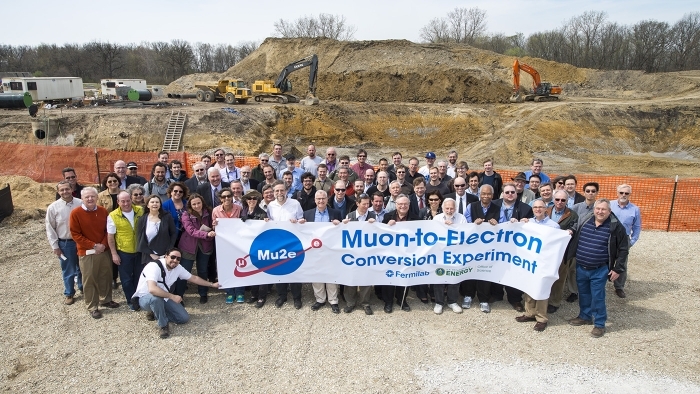 The direct conversion of a muon to an electron in an aluminum nucleus would release exactly 105 million electronvolts of energy, which means that if it occurs, the signal in the detector will be unmistakable. Scientists expect Mu2e to be 10,000 times more sensitive than previous attempts to see this process.